International forwarding is a fascinating job, the performance of which at the highest level is a real challenge every day. This is how we treat the organization of transport outside our country in Otto Logistics, and customer satisfaction with the service provided is always a great satisfaction for us. We service loads traveling across European Union countries (Germany, France, Italy, Great Britain, Belgium and others), but also countries not belonging to the European Community (eg Norway, Ukraine or Switzerland). 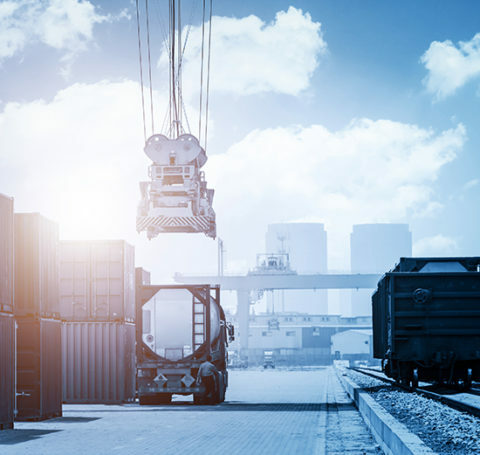 Experienced forwarders fluent in English and German are able to find the optimal transport solution for each type of cargo corresponding to the specificity of the industry and the exact requirements of the customer. – constant supervision of the cargo during its transport. Thanks to these principles, which we have always adhered to, we can offer our clients a professional and timely organization of transport throughout Europe. Join this group – contact our representatives.